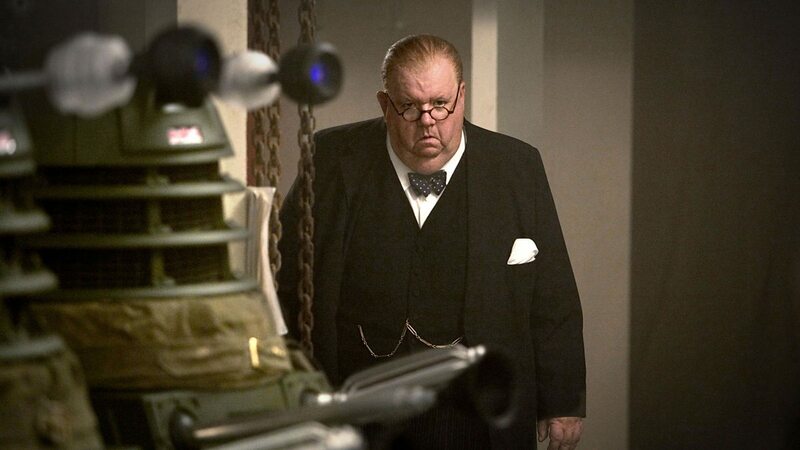 January 2016 will see the release of many new Big Finish productions, including 'The Churchill Years', based on fictional events of the real-life historical figure and British Prime Minister Winston Churchill, in the world of Doctor Who. 'The Churchill Years' documents the ex-Prime Ministers' adventures with the Doctor and the people he met along the way, including previous Doctor Who characters 'Kazaran Sardick' and 'Lily Arwell'. The question is, which Doctors did he encounter in what stories? You'll have to buy it to find out - but Big Finish have released a trailer for those who wish to have a sneak preview. We're most excited for the third story, 'Living History', but what about you? You can pre-order this set, due for release on the 20th January 2016 as a physical boxset or digital download from Big Finish's website. Good news for the fans of 9th Doctor and Titan Comics! Titan Comics and BBC Worldwide are pleased to announce the ongoing Ninth Doctor comic series. 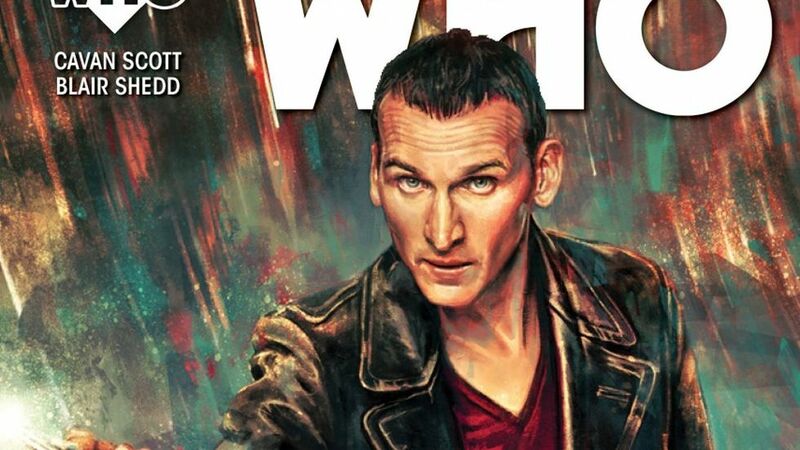 The Ninth Doctor comic writer, Cavan Scott (Who-ology) will continue to work on the series and says "It’s absolutely fantastic that the Ninth Doctor is returning for more adventures with Rose and Captain Jack. The new ongoing series kicks off a new era and a new mission for this much-loved TARDIS team. Along the way they’ll encounter old friends and foes as well as startling new faces. I’ve been blown away by the love for Doctor Number Nine that I’ve seen at comic cons and signings over the last year. It’s a real privilege to be continuing the Ninth Doctor’s story. It really is the trip of a lifetime." The first in the brand new Ninth Doctor ongoing story arc will hit shelves in April 2016, with interior art on the opening three-parter by Adriana Melo (Miss Marvel, Spiderman). You can order Titan Comics from Forbidden Planet and your local comic book suppliers. "It’s Christmas Day on a remote human colony and the Doctor is hiding from Christmas Carols and Comedy Antlers. But when a crashed spaceship calls upon the Doctor for help, he finds himself recruited into River Song’s squad and hurled into a fast and frantic chase across the galaxy. 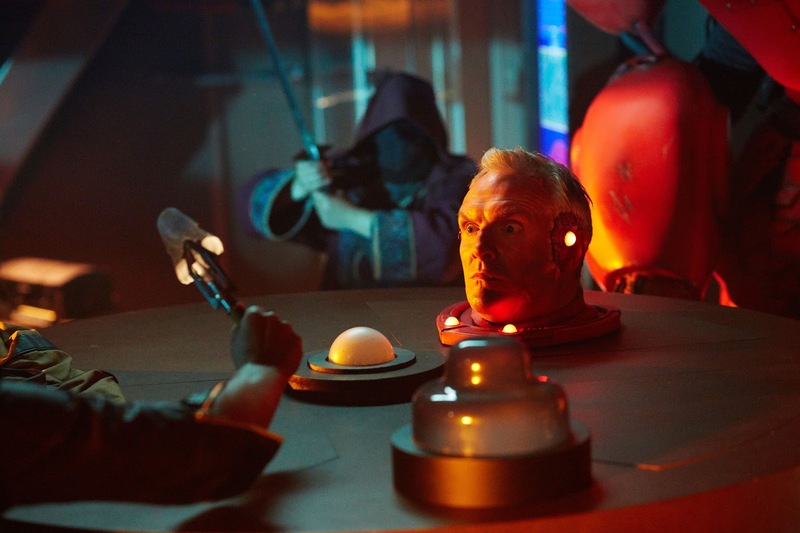 King Hydroflax (Greg Davies) is furious, and his giant Robot bodyguard is out-of-control and coming for them all! Will Nardole (Matt Lucas) survive? And when will River Song work out who the Doctor is? All will be revealed on a starliner full of galactic super-villains and a destination the Doctor has been avoiding for a very long time." 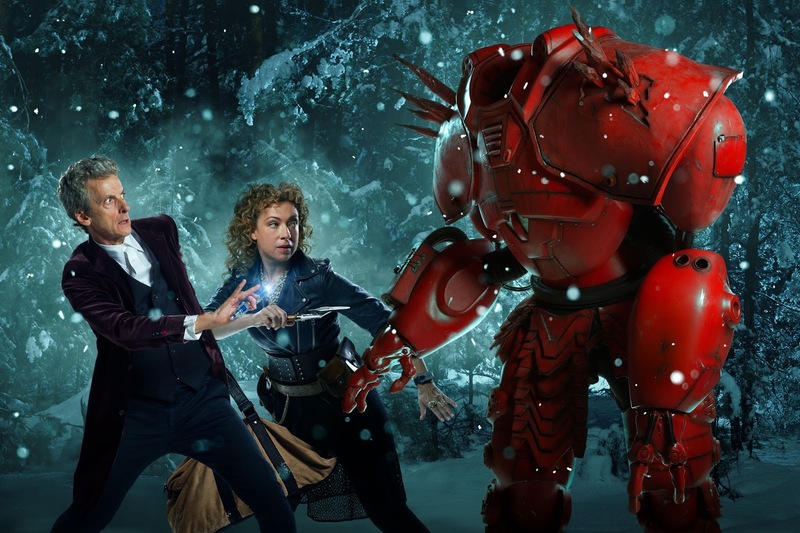 Doctor Who: The Husbands of River Song airs at 5:15pm, 25th December 2015. It's the 1st December - the start of the Christmas countdown, but it also means that the TARDIS LEGO set we reviewed in October is officially released, available to purchase online and in retailers for £49.99. Created by LEGO fanatic and designer, Andrew Clark and selected by the LEGO team at the LEGO fan invention site, LEGO Ideas, the new set features an opening TARDIS, detachable interior console room, the eponymous Daleks or Weeping Angels, Clara and of course the Time Lord himself. With four mini-figures included, fans can embark on adventures with Matt Smith’s Eleventh Doctor or Peter Capaldi’s Twelfth Doctor as well as an assorted inventory of accessories including the Sonic Screwdriver. Measuring over five inches high, six inches wide and nine inches deep, the model TARDIS building set contains 623 pieces. Thanks to LEGO and Norton and Co we got our hands on one of the new sets to build and review. The 1st December can mean only one thing... the countdown to Christmas has begun. 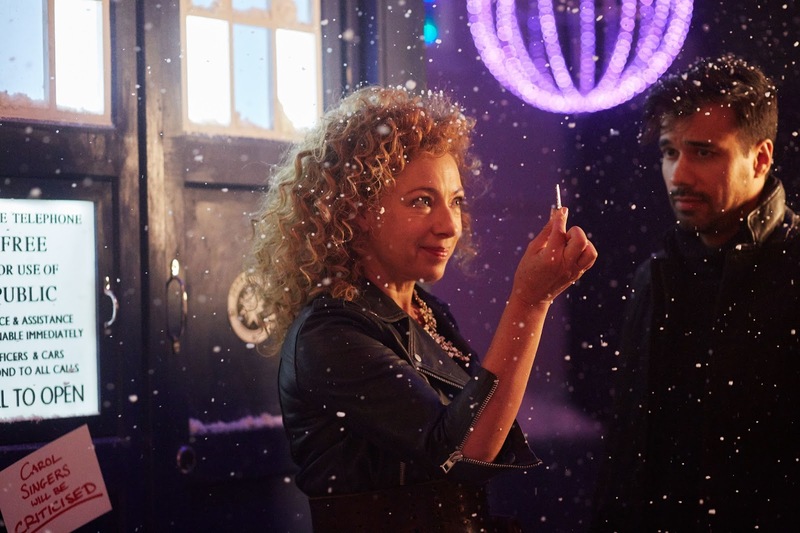 The BBC today have released another photograph related to this years special, starring Peter Capaldi and Alex Kingston. 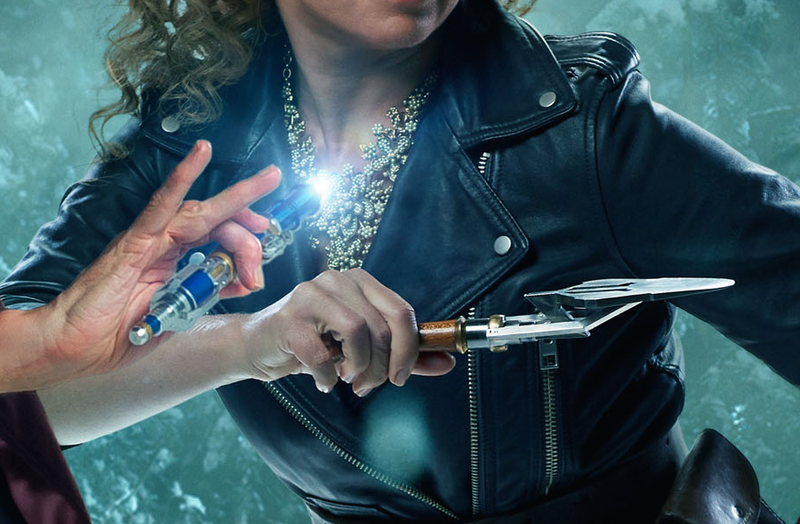 One thing to pull out from this image is however the device that the Doctor is holding...could it be...a brand new sonic screwdriver? We think so! What do you think of the new design? 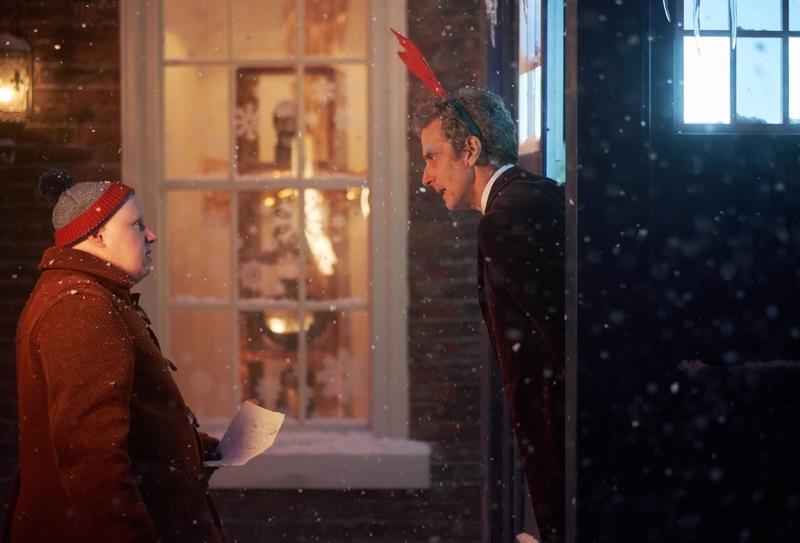 Doctor Who's Christmas Special will air 25th December 2015, at a time to be confirmed closer to airing.